Alison is a member of the Trusts, Wills and Estates Unit. She assists with all aspects of private client work, including the preparation of wills, providing advice on inheritance tax and succession planning, the preparation and registration of Lasting Powers of Attorney, applications to the Court of Protection, the administration of estates and the administration of trusts. 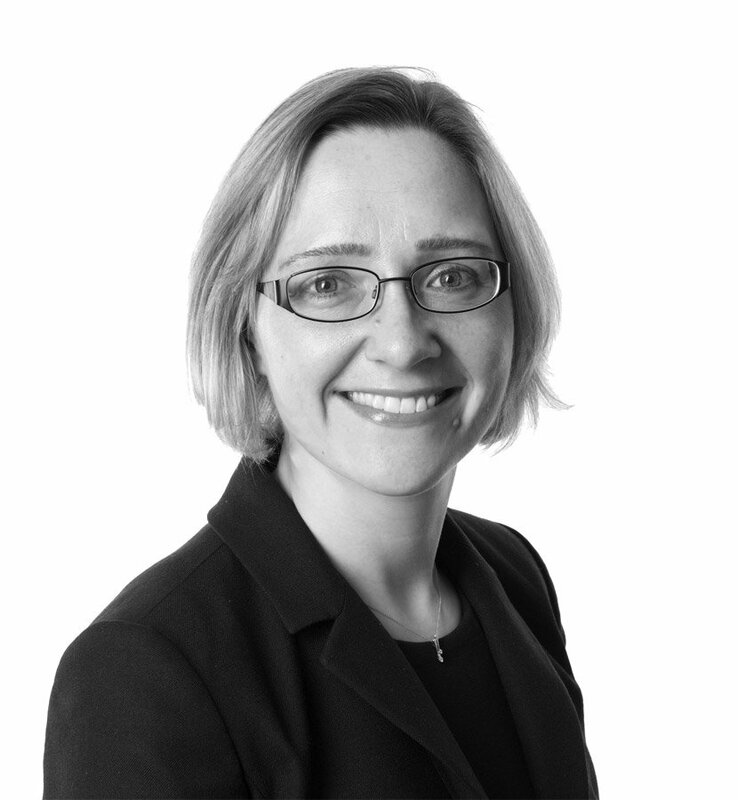 Alison also has experience in advising on corporate tax, VAT and property tax issues.